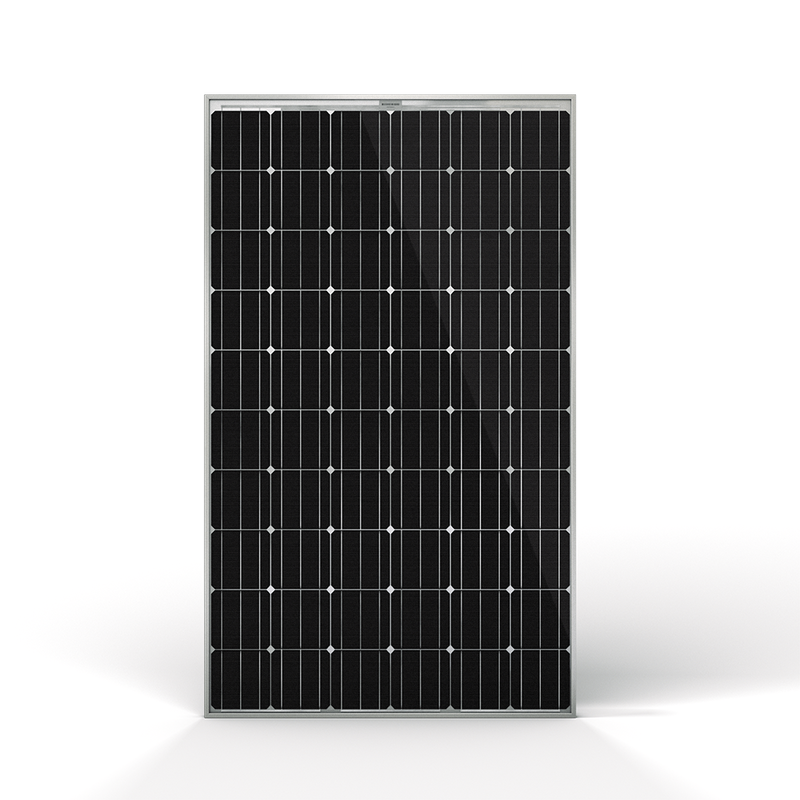 Bloomberg New Energy Finance named aleo solar recently as Tier 1 module manufacturer. With the integration in the list of modules manufacturers, aleo is considered as “bankable”. 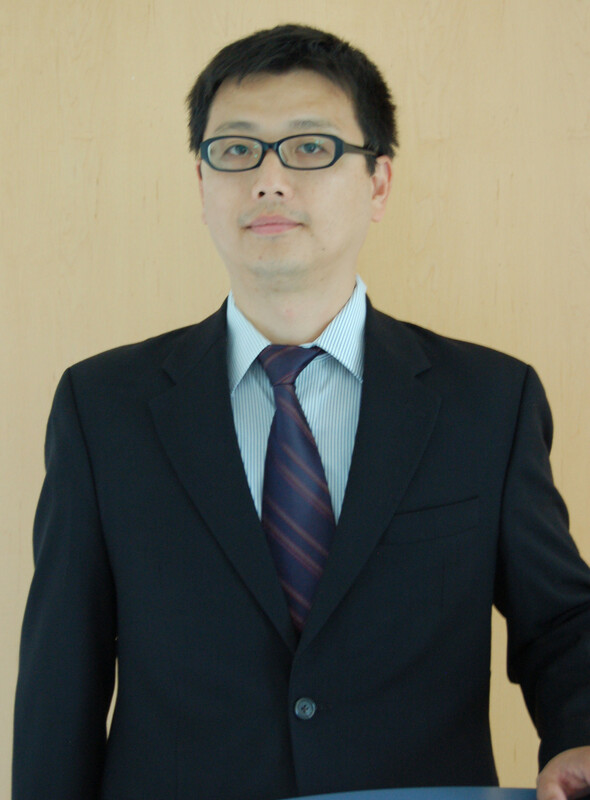 “We are sure that this listing, together with our continued efforts on quality will lead to a further ease financing processes for our worldwide customers”, says William Chen, CEO of aleo solar GmbH. Bloomberg has compiled the ranking on the basis of more than 13,800 photovoltaic financings. Already in the last year the bankability of aleo modules has also been confirmed by a study by SgurrEnergy: After a detailed inspection, the highly automated production of aleo solar with central process steps was seen as a market leading. The study says that aleo solar is ahead of other manufacturers concerning tabbing and stringing of high quality cells and the comprehensive in-line inspections; warranty conditions are also above the industry standards. In accordance with the specialist SgurrEnergy renewable energy engineers, aleo solar met all relevant industry standards in its manufacturing processes being regarded as a best practice example for the photovoltaic industry. 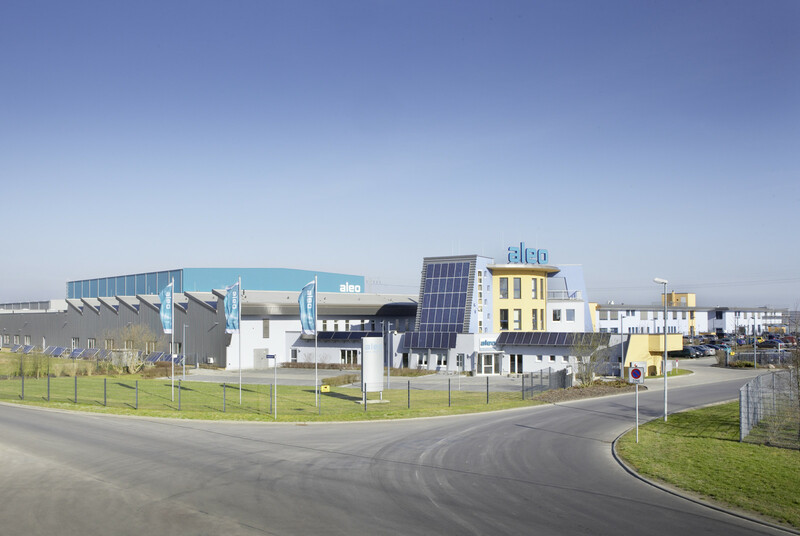 The module production of aleo solar GmbH was tested as well with the highest rating in an EU project. The tests of the EU project Consumer Learn Engage Adopt Renewable energy home solutions (CLEAR) focused on the individual production steps, the control procedures before the production and the quality control processes after the production. 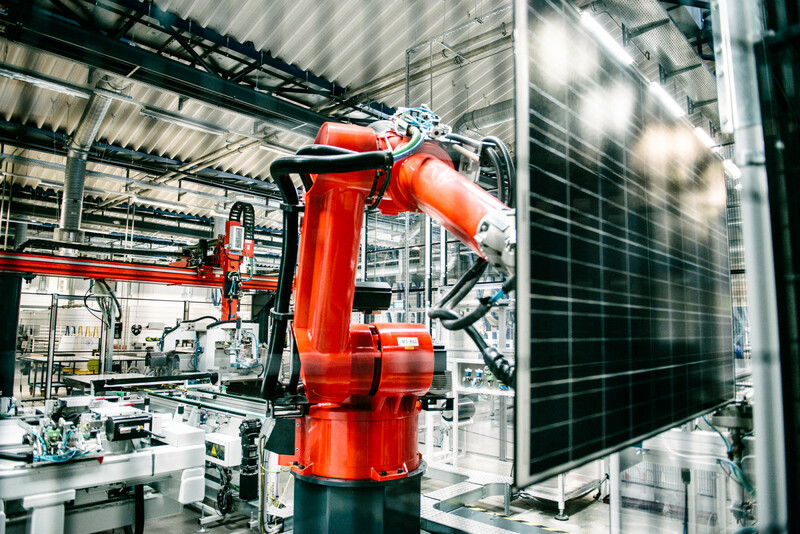 Beside the German consumer organization Stiftung Warentest, six of their European partner organizations let the production sites of solar modules of leading manufacturers as part of the EU project CLEAR checked. Independent photovoltaic experts have visited factories of 17 companies and controlled the individual production steps. Among others, the aleo solar has received the best rating, mentioned Stiftung Warentest, for both, the production of the modules as well as for their quality management.